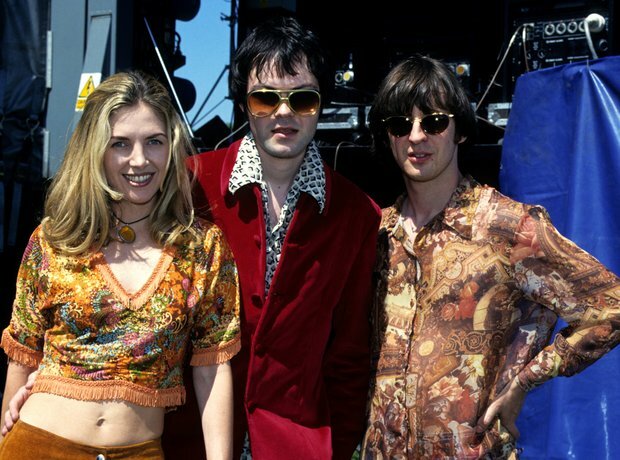 Bob (on the right in the picture) was involved in seminal 1990s band Saint Etienne and actually WAS born on Christmas Day. He's also written Yeah Yeah Yeah, maybe the best book about pop in decades. He turns 52 this year but judging by this picture, some shirts might make for a good pressie.